'Digital Vision' the computer laboratory is a unique feature of the college. It houses 45 Pentium III Compaq computers. The machines are connected with an NT Server. There is a separate cabin which houses 5 computers connected with dial up network for internet facility. The Practicals for B. Com and B. B. A classes and training in computers for Arts students are carried out in the Digital Vision Computer Lab. The internet facility provided by the college is a real boon to the academically advanced students; the students who want to get first hand information about the career options, job opportunities etc. Considering the growing need for communication skills and to meet these specific needs of the students, the college has started a language laboratory spending nearly Ten lakhs. The students are given the training in communication skill, grammar, phonetics, conversations etc. by the tutor on the centrally monitored computer. The study material in the form of softwares caters to the different needs and requirements of the students in developing the communication skills. The teaching-learning and evaluation process in the college is supported by a well-furnished Audio-Visual Hall. The Over Head Projector (OHP), Liquid Crystal Display(LCD), Slide Projector, Audio Cassette Recorder, Video Cassette Recorder, Television, Computers are centrally made available. The compact disks on educative topics, audio and videocassettes make the teaching-learning student centered. The recently renovated ladies room caters to all the requirements of the lady students of the college besides providing them privacy and security. The purified cool drinking water, separate lunch room are the other unique features of the ladies room. he hall located on the first floor of the main building comfortably accommodates about 300 hundred audience. The hall has a glorious history of 70 years. 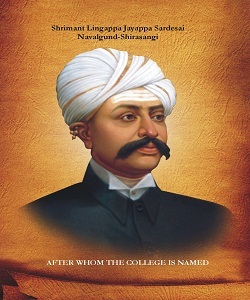 It has served as a platform to a saga of luminaries, thinkers, scientists, philosophers, scholars, saints and mystics too whose thoughts and voice still reverberate. The landscape garden of our college is spread over an area of 1315 sq.mtrs. The well dressed lawns, pruned trees, trimmed edges, meandering walkways and a well designed amphitheatre, a drinking water point give the garden both aesthetic touch, pragmatic purpose and environmental concern. The garden blends harmoniously with the historical architecture of the college building. Health is an important component of personality. The K. L. E. City Poly Clinic and the K. L. E. City Dental Clinic on the campus cater to the health care needs of the staff and students of the college at nominal rates. Considering the growing need for communication skills and to meet these specific needs of the students, the college has started a language laboratory spending nearly Ten lakhs. 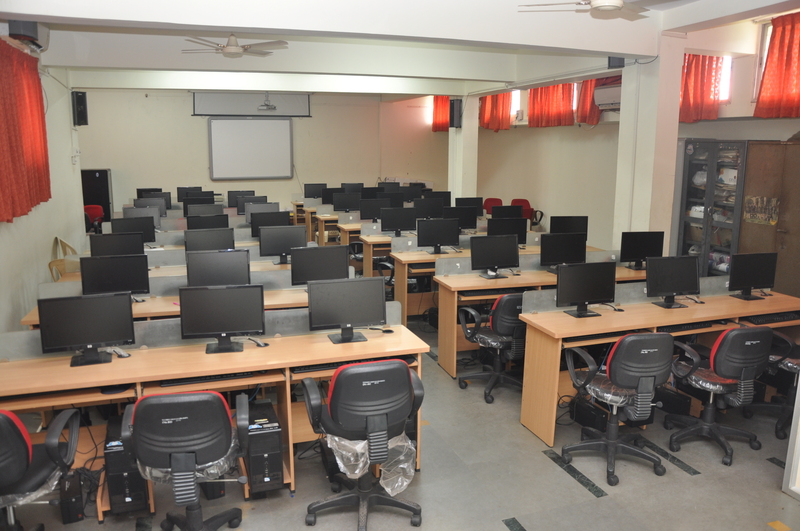 The lab equipped with the latest gadgets and software accommodates 22 students at a time.